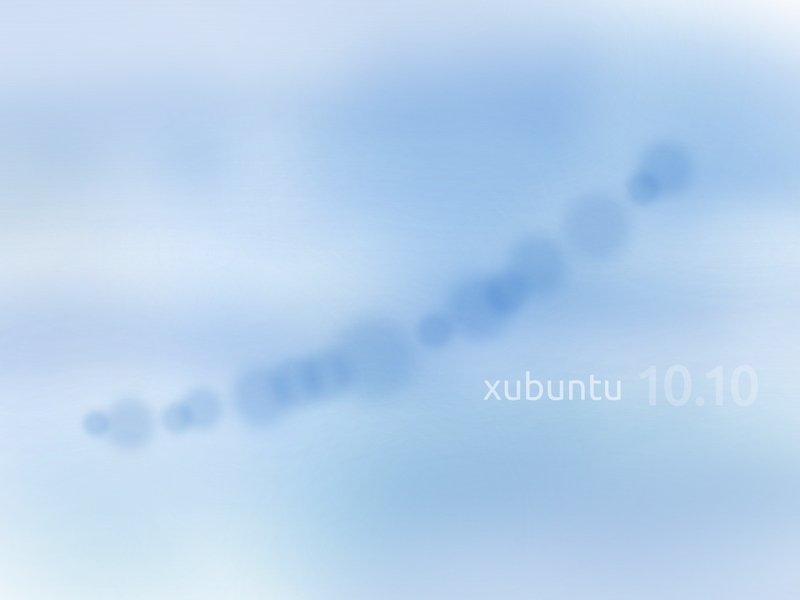 Xubuntu 10.10 introduced Parole as the default media player. Brasero and the Gnome task manager were replaced by Xfburn and the Xfce4-taskmanager respectively. The Bluebird theme from the Shimmer Project was introduced.